Good Work at a Fair Price! 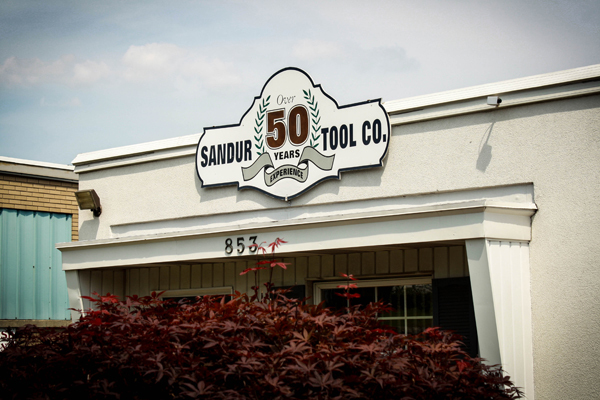 For over 56 years, Sandur Tool has provided quality, affordable tool building services to producers of deep drawn metal parts. We manufacturer die sets and all types of small tools, such as jigs, fixtures, and guages, to a tolerance of plus-minus .0002". 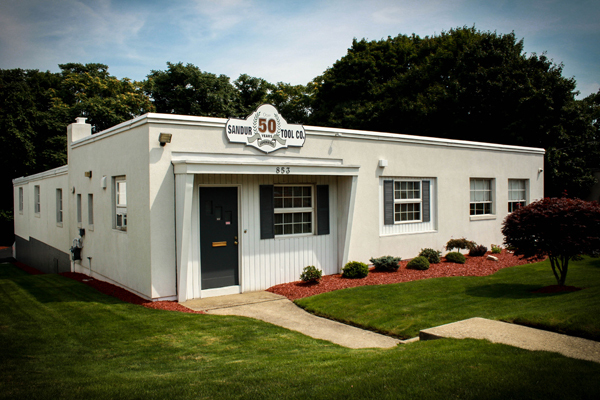 In addition to transfer press tooling, we also offer CNC machining services, die sets, custom shaped punches and dies including side pierce, beading and threading attachments, eyelet tools, progressive tools, guages, assembly tools, and machine parts. Our experienced staff of toolmakers can produce the most demanding of jobs and the tightest of tolerances. Our fast turnaround and delivery means you are not waiting long to get the tools and parts that you need to keep your business running.